As a woman, you might feel that cardio is the best type of exercise. After all, cardio keeps you skinny, but lifting weights causes you to bulk up, right? The reality is that weightlifting, also called resistance training, can help you stay slim, and it provides women with multiple perks. Here, learn about three ways weight training is beneficial for women. Women lose bone mass as they age, and they are especially prone to osteoporosis. Fortunately, weight training can preserve bone mass and protect women from developing this condition. At the conclusion of the eight-month study, only the women in the resistance training group had experienced increases in bone mineral density. Add a few weekly sessions of resistance exercises such as push-ups, squats, biceps curls, and sit-ups to your regular routine to protect yourself from age-related bone mineral loss and reduce your risk of osteoporosis. It’s no secret that people tend to put on weight as they age, but weight training can help women to prevent age-related weight gain. One group of women performed resistance training exercises three times per week for the duration of the study; another had the option to join the resistance training group one year into the study, and the third group was a control group. Study results showed that women who exercised more frequently and performed more squats and military presses gained less weight and body fat over time. Specifically, women who completed the least number of squats picked up a significant amount of weight and body fat over time, whereas those who performed the most squats maintained their body weight. Adding just three weekly sessions of resistance training to your routine could, therefore, help you to fight against an expanding waistline as you age. Women tend to have slower metabolisms and more body fat than men do, but weight training can help women to stay on par with men. The young women in the study were about 28 years old, on average, and the older women averaged about 67 years of age. The study involved a six-month resistance training program, and results demonstrated that younger women had an enhancement in lean body mass and resting metabolic rate after completing the resistance training program. After engaging in resistance training, the young women in the study burned 72 more calories per day when at rest. Older women in the study lost fat mass and tended to gain lean body mass after completing the resistance training. Regardless of your age, resistance training may help you to maintain fit, lean and attractive muscle. 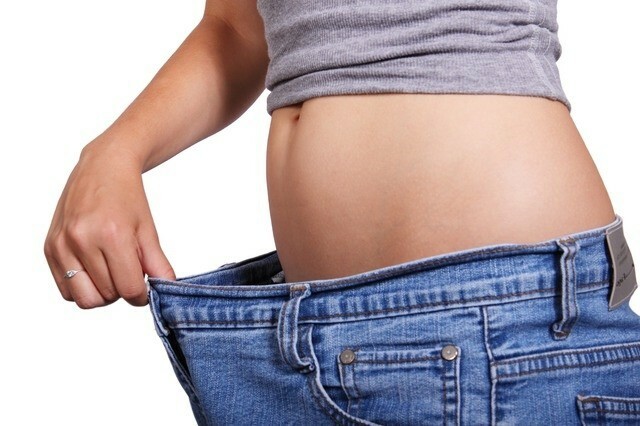 Weight lifting can help women to achieve a slim appearance by increasing lean body mass and revving their metabolisms. 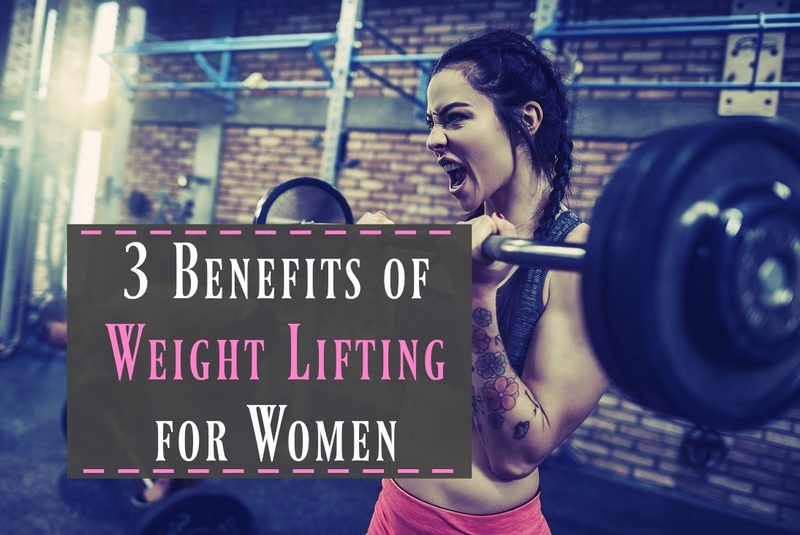 Weight lifting can also prevent weight gain over time, so contrary to popular belief, women who lift weights needn’t worry about becoming bulky. Women who engage in weight lifting experience additional health-related benefits, as weight training can increase bone mineral density and protect them from developing osteoporosis, a condition to which women are especially vulnerable. Weight training is therefore especially important for women, and it should be a part of their regular exercise regimen. How Yoga Benefits Your Mental Health?